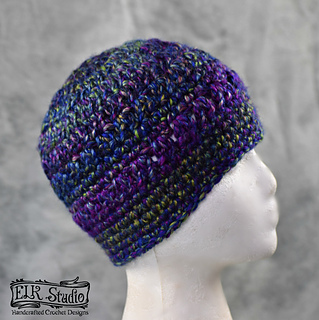 Need a really quick hat that you can make in 30-45 minutes? 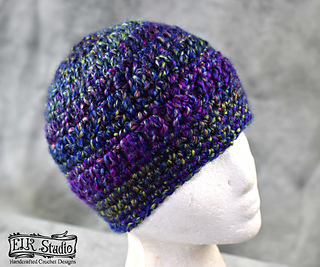 You’ll definitely want to try out the Cosmic Beanie using the Loops and Threads Kaleidoscope yarn. There are so many colorways…you’re bound to find something that suits your fancy!